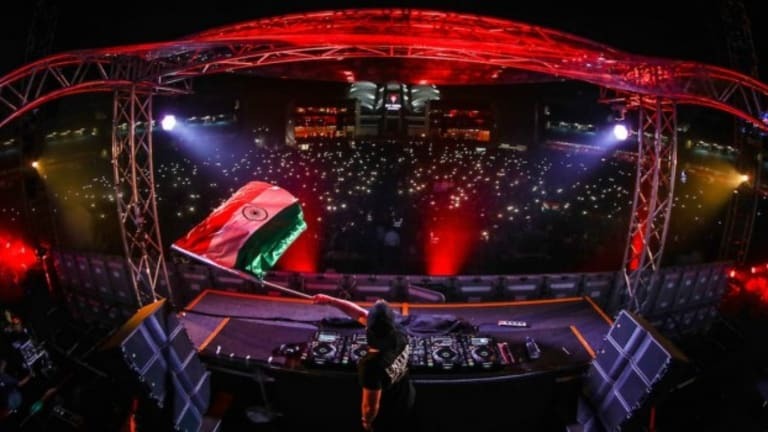 Last weekend was not the first time dance music titan Hardwell took to India with his charity United We Are Foundation to do his bit. 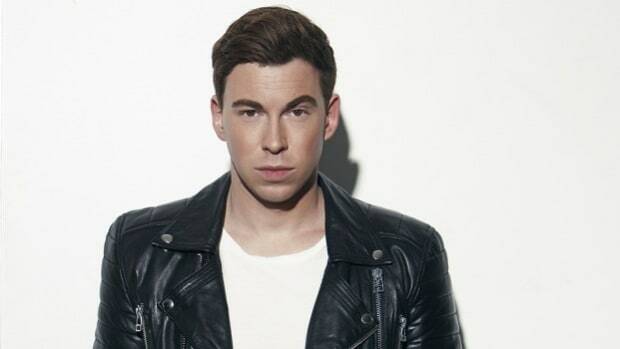 Back in 2015, Hardwell, his charity and associated partners had succeeded to provide education to 18,000 underprivileged children living in India. At the very same venue, but at a much higher multitude, on December 3 2017, the aid event saw the D.Y. Patil Stadium in Mumbai, India packed to capacity with nearly a crown of 75,000 raising funds through donations and sponsors alike to educate a whooping 100,000 young children. The event announced its return to India in April this year and rest assured had been making waves since. 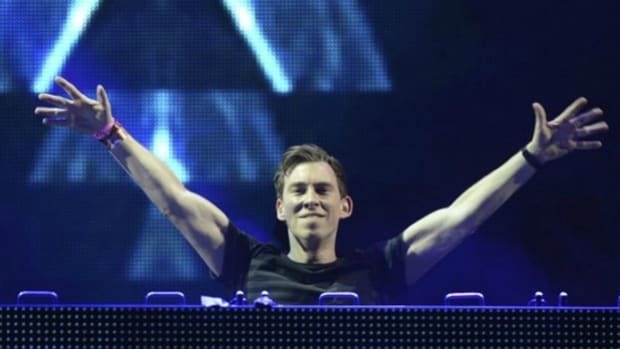 After the roaring success of the first event in 2015, Hardwell returned to Mumbai to once again partner with India’s Guestlist4Good Social Enterprise and Mumbai based non-profit organisation Magic Bus for the ‘World’s Biggest Guestlist festival&apos; in association with his United We Are Foundation with a vengeance to multiply the impact and do more for the cause. 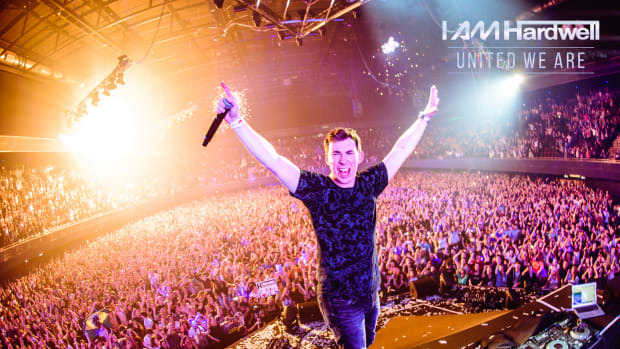 Wanting to shine a light and draw attention to the social issue of the lack of education for underprivileged children living in India, Hardwell utilized his profile as one of the biggest names in dance music, for the United We Are Foundation. The aim was to build upon the support and donations that the event received to help provide opportunity to receive education for 100,000 children. 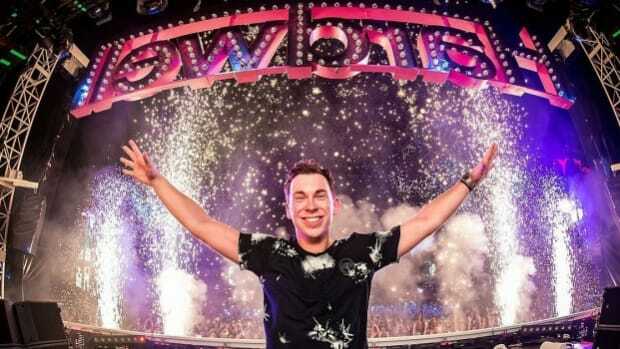 Hardwell, who has been a regular and performed in India multiple times also decided not to return until he could follow up on the earlier work they had all collectively managed to achieve and exceed it. This meant, December 3rd &apos;17 marked Hardwell’s first return to perform in India after the historic event on December 13, 2015! Through tireless planning, the support of fans and sponsors, and the power of music, the second show was an opportunity for an even greater number of fans to either attend the show in support or participate by pledging their backing of the cause through donations. 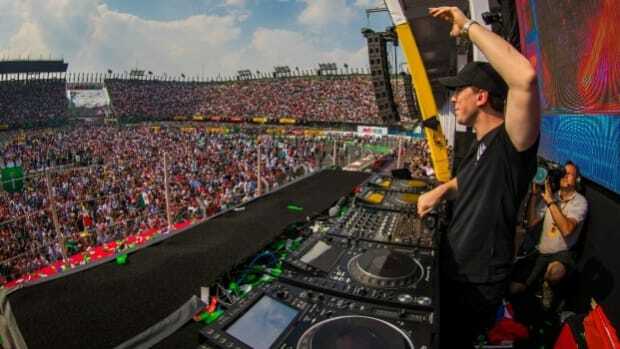 Also in order to give his fans more and pushin the scale of the event in a bid to achieve the target of the show, Hardwell invited friends to join him as part of the very special day. Completing the line-up on the day were fellow Dutch superstars and renowned DJ duo W&W and Revealed Recordings regulars Kill the Buzz and Suyano. “Thanks to the incredible love and support of the fans we managed to achieve something truly historic with our launch event back in 2015. It’s truly mind-blowing to be able to complete a second show and bring about an even bigger social impact due to the love and support from the fans and partners involved. After the first show it always felt like that was the beginning of the story rather than the end. We surpassed our goal and managed to raise awareness on a very important subject, yet everyone in the team felt we could build upon what happened back in 2015. Now in 2017 we’ve returned and completed what has been one of the most amazing and truly inspiration shows I have ever been a part of. To be able to deliver a charity event on this scale and know that the success of this event feeds back into the community where it will make an impact on the lives of young children is something very special”. The World’s Biggest Guestlist Festival, the Guestlist4Good initiative founded by Shailendra Singh, in association with United We Are Foundation and NGO Magic Bus, created the massive two day event that was a beacon for awareness and support. With the single goal of steering the lives of underprivileged children towards a better life with better life skills, and better opportunities, in the journey from childhood to livelihood through education, in partnership this event is on its way to enlightening a 100,000 lives.